The structure where the gas pumps used to sit at the former Stop N' Save gas station across from Eagle Valley High School in Gypsum. The space will become a Subway sandwich shop, and is expected to open in December. As soon as the banner announcing the impending arrival of a Subway in Gypsum started flying, some town residents went to social media to ask why. Why was “the town” opening a Subway and not a Jimmy John’s or Chick-fil-a or numerous other options? “They ask why a Subway, why three auto parts stores in Gypsum? The answer is the town doesn’t open businesses and town government doesn’t pick and choose who does,” Gypsum Town Manager Jeff Shroll said. Maybe people have public improvements confused with commercial development. The town of Gypsum does build the former — evidenced by projects such as the recreation center or the new clubhouse at the Gypsum Shooting Sports Park. But commercial development isn’t part of the town’s municipal mission. Business development is part of the free-enterprise system. With that said, Shroll said Gypsum does want to provide an attractive environment for businesses. The business development grant program is an example of the town’s efforts, he said. “If you have a business idea that would fit in with the town’s master plan, please come in to talk to us. We are open to hearing new business ideas,” Shroll said. GYPSUM — Big changes are afoot at Gypsum’s highest profile intersection, and we aren’t just talking about the huge Eagle Valley High School expansion. A more modest redevelopment plan is happening across the street at the former Stop ’N’ Save property. Business owner Scott Black is opening a new Subway sandwich shop at the site. While Black’s effort addresses one property, Gypsum town officials hope that it sets a standard that will eventually be mirrored all along the town’s commercial corridor. What’s more, they are actually investing cold, hard cash in that vision. “I have been trying to put a store there for six years,” Black said, referring to the location across the road from the high school. He figured sandwiches and high school kids would make a great match, so a number of years ago, Black purchased the vacant lot west of the former gas station site. But rising construction costs thwarted his vision to build a new, stand-alone Subway. 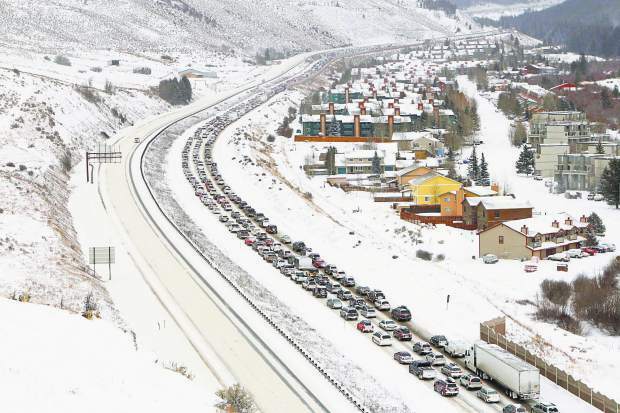 Then last year, Black participated in a master plan meeting Gypsum hosted to hear from folks who own commercial properties along U.S. Highway 6. While at the session, he struck up a conversation with a representative from the group who owned the former Stop ’N’ Save. Gypsum Economic Development Director Jeremy Rietmann said that the town didn’t plan to put the two interests together at the meeting but admitted it was a happy accident. “They (the Stop ’N’ Save group) wanted a way to get out of the building and he (Black) was looking for a place to do business. It was just a fortuitous meeting,” Rietmann said. With a new owner in place and a new master plan in print, Rietmann said the town recognized a great opportunity. “Basically, the master plan was approved back in June and it called out these core areas of town that conceivably could all be tied together as a downtown for Gypsum,” Rietmann said. Part of the master plan vision includes defining an architectural theme for the commercial buildings in community — a theme that residents see reflected at the Gypsum Recreation Center and the Gypsum Public Library. 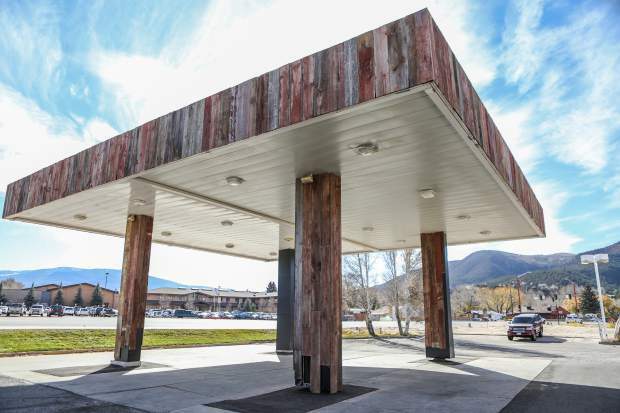 With Black already planning a remodel at the former gas station/convenience store, the town approached him with a grant proposal — Gypsum would provide 50 percent matching funds up to a total of $35,000 for exterior improvements at the building. Black agreed. For a number of years, Gypsum has been funding a business development grant program that provides money for commercial operations to enhance its presence in town. Rietmann noted Gypsum has provided matching funds for items ranging from new signs to a large vehicle lift. 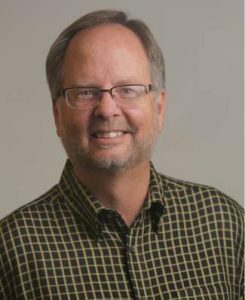 When he was hired for the newly created economic development director position last year, one of Rietmann’s tasks was to examine the business development grant program. He found that the majority of the businesses that received grants were still in operation, but Rietmann decided the program itself needed to reflect a more comprehensive vision. 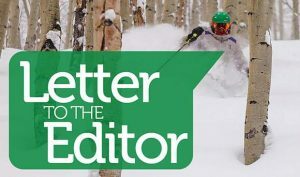 In short, he wanted to ensure that when Gypsum provided grant money, the improvements financed would continue to benefit the community, even if the business closed or moved. Which brings us to the Subway exterior. As Gypsum Town Manager Jeff Shroll noted, the new Subway is housed in a building that is nearly 30 years old. The stucco needs to be repaired and painted, and the street lights need to be replaced. The existing dumpster enclosure is an eyesore, and the former gasoline canopy dominates the front of the building in an awkward way. By providing matching funds, Gypsum has worked with Black on a plan that includes dressing up the canopy with wood-wrapped pillars. New street lights will be installed at the site, and the building itself will feature spruced up stucco and corrugated metal accents, similar to the library and recreation center. Work on the building exterior is underway and last week, a “Subway coming soon” banner appeared on the canopy. Black anticipates the business will open in early December.